While the Panama Canal may be the greatest shortcut ever built by man, you'll want to slow down and explore as much as you can of this region that is naturally rich with lush flora and unique wildlife. Take a hike through the Monteverde Cloud Forest and see how many of the 100 species of mammals you can spy. Love fishing? Reel in a tuna or marlin in Iztapa, Guatemala. Whale-watchers can get an eyeful as many species migrate through the waters of Costa Rica. And, history buffs will love a day trip to La Antigua to see Las Capuchinas, a UNESCO World Heritage Site, and one of the most magnificent examples of religious architecture. 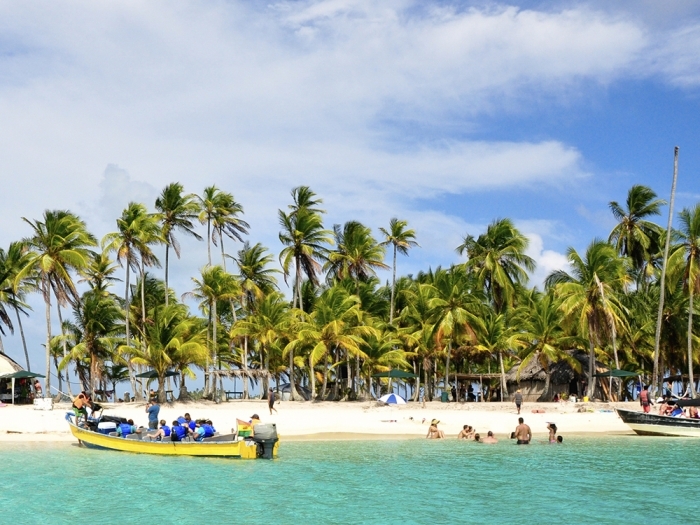 Central America offers something for everyone and every activity level.